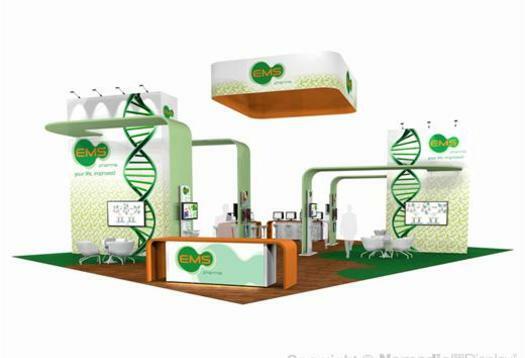 The fabric graphics selection from E&E Exhibit Solutions is practically limitless. 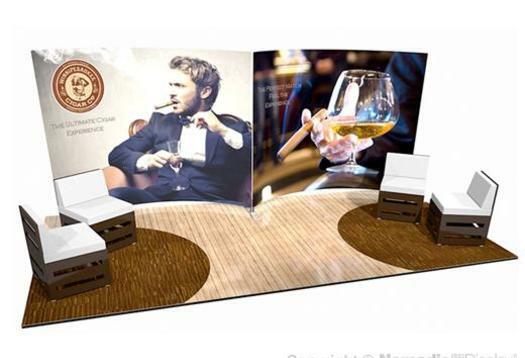 Imagine your company brand message and colors printed on a variety of fabrics that create different effects for a show-stopping display. 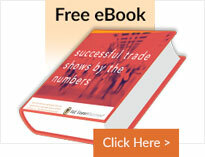 Fabric continues to be a popular material for display graphics and hanging signs. 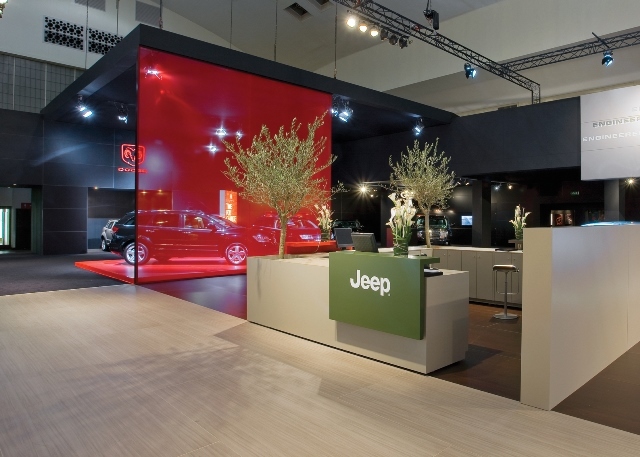 Choose from a variety of sizes, fabrics, print materials and lighting effects to create a memorable display. 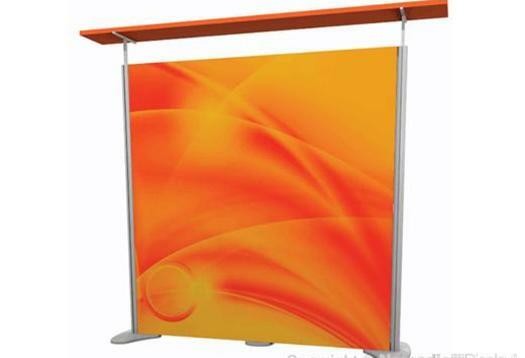 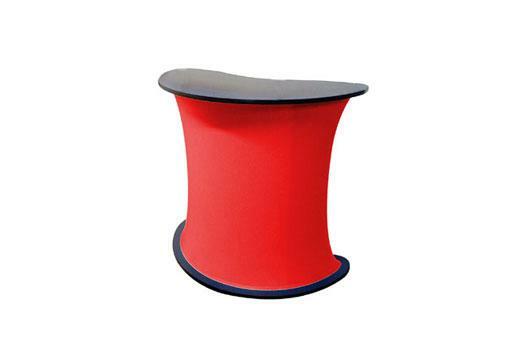 E&E Exhibit Solutions carries top-of-the-line fabric display materials and accessories. 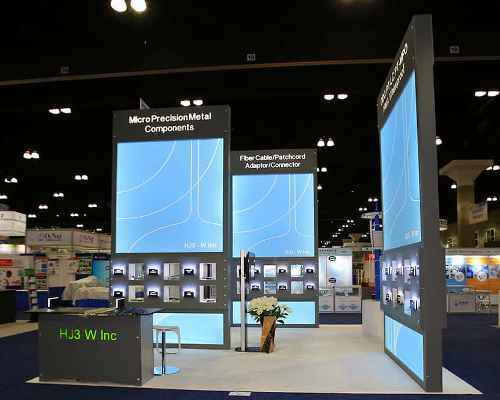 See more of our tension fabric displays and our custom fabric island displays. 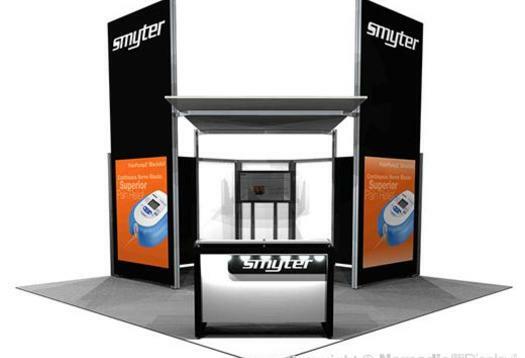 E&E Exhibit Solutions offers a wide range of customized booth rentals.